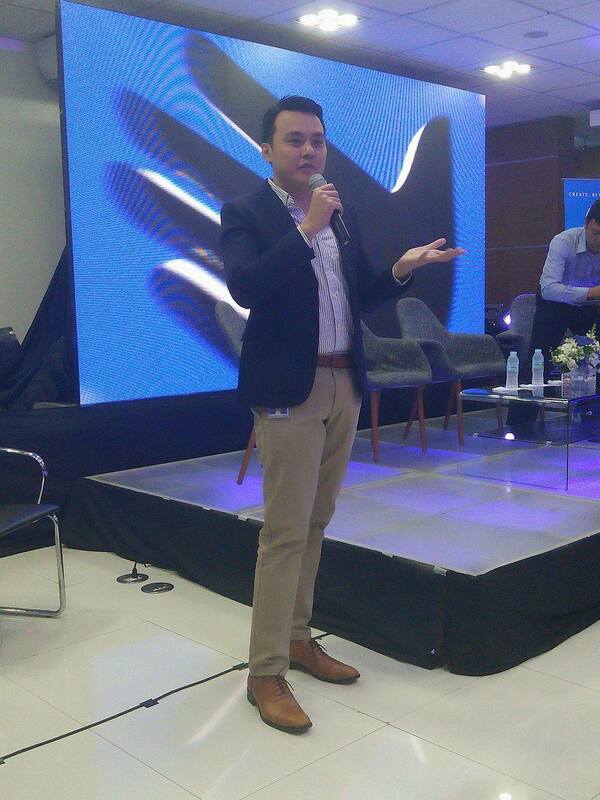 Globe Business, the information and communication arm of Globe Telecom has taken big steps to fight back against cybersecurity threats that run the risk of hurting both business and government agencies in the Philippines. The company recognizes the upswing in cybersecurity threats and as such has recognized the need for added protection. The frequency and sophistication of cyber-attacks and breaches are on the rise across all industries. Because we always take security seriously, Globe Business has evolved to put itself in the best position to protect its customers by growing its Managed Security Services portfolio and improving its expertise and ability to deliver these solutions. One of the steps Globe has taken is to operationalize the ASOC or Globe Advanced Security Operations Centre. This is powered by Trustwave and houses both the tech and the manpower to deliver the necessary service for subscribed businessses and government webpages to stay protected from any and all threats. The techology is linked to Trustwave’s global network of nine federated ASOCs and is supported by a worldwide team of more than 1600 security-minded professionals. Singtel also factors in as they have forged a strong and strategic partnership with Globe Telecom. This partnership not only further built the already deep experience but also help sustain the ability to be front-and-center in delivering comprehensive and best-of-breed suite of cybersecurity solutions. With Singtel’s help and experience, its only natural that Globe gets to protect all the crucial information for small & big businesses as well as government websites. It is imperative for businesses and the government to stay one step ahead of such cyber threats. This partnership leverages Globe Telecom’s understanding of the Philippine landscape, Singtel’s expertise in providing managed services, and Trustwave’s experience in delivering enterprise-grade managed security services. 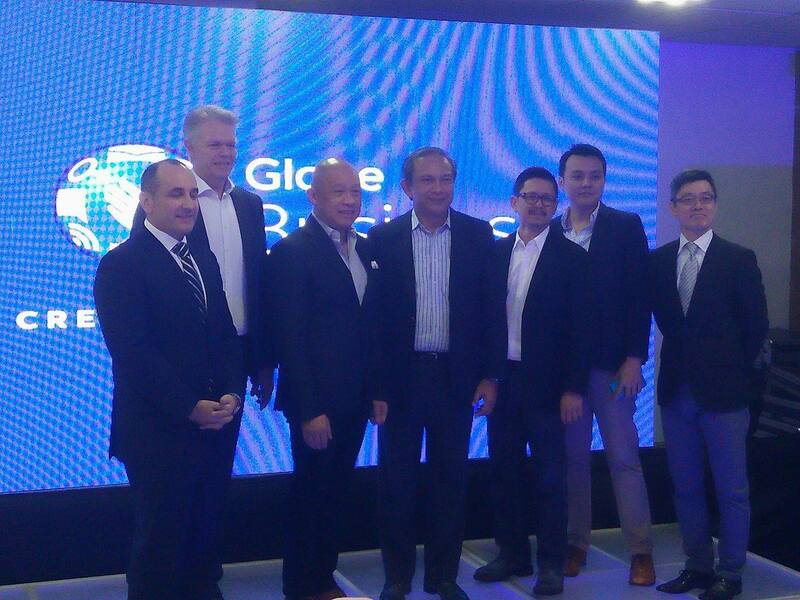 Globe Telecom’s strategic partnership with Singtel, the ecosystem of cybersecurity players such as Trustwave and Palo Alto Network, complements its existing partnerships with FireEye and Arbor, and strengthens the services and solutions that help keep customers secure from ever-evolving threats. Some of the products/ services that this new partnership will be offering includes Vulnerability Assessment, Network Security, Anti-DDoS, Application Security and Content Security, Security Management, Endpoint Security and more. 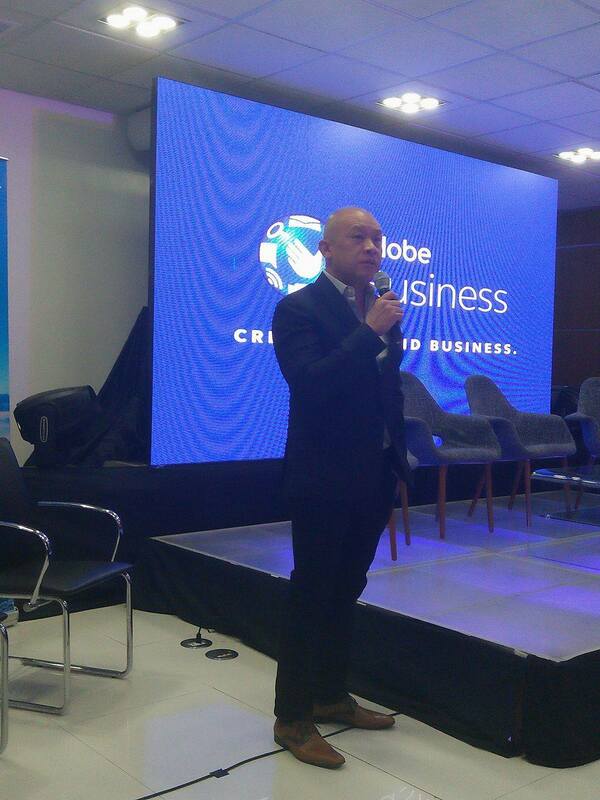 With Globe Business’ new setup of an enhanced Managed Security Services together with the ASOC, business owners can breath a sigh of relief knowing that things are looking up for securing their data and important information.